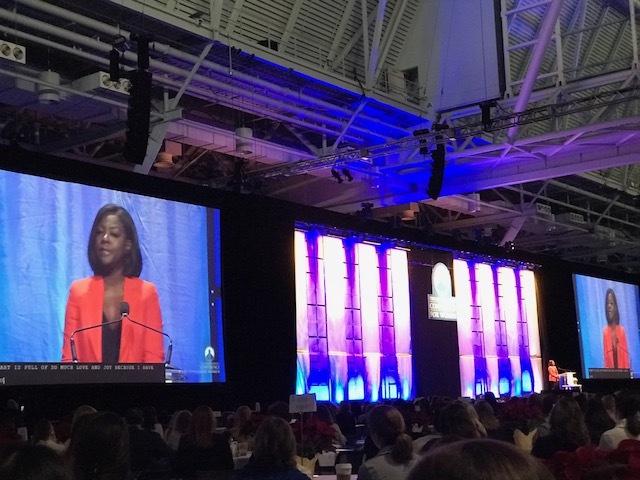 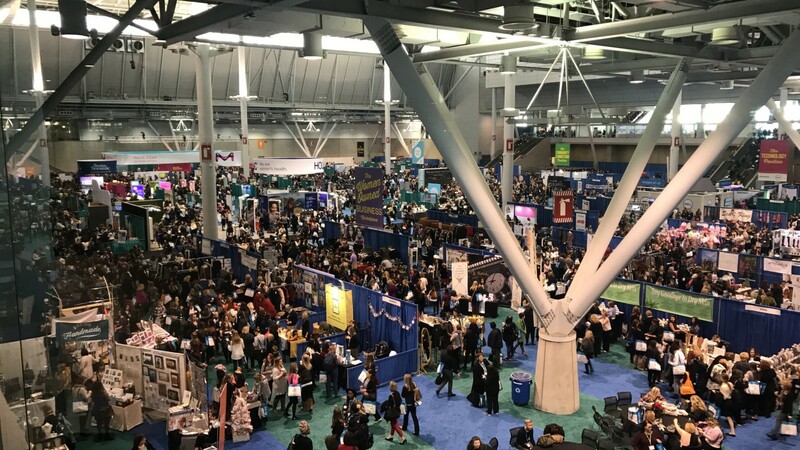 IWL Attends Largest Women’s Conference in the U.S.
A group of eight students represented Nichols College at the largest women’s conference in the country this December in Boston. 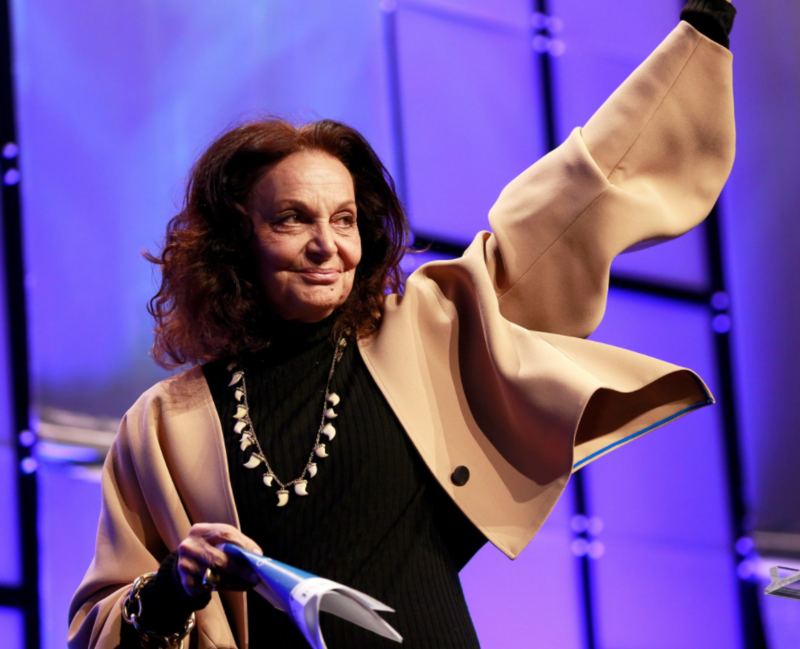 The 13th annual conference consisted of keynote speakers Viola Davis and Meryl Streep in addition to female icons such as Gloria Steinem and Diane Von Furstenberg as well as breakout sessions led by experts on issues that impact women. 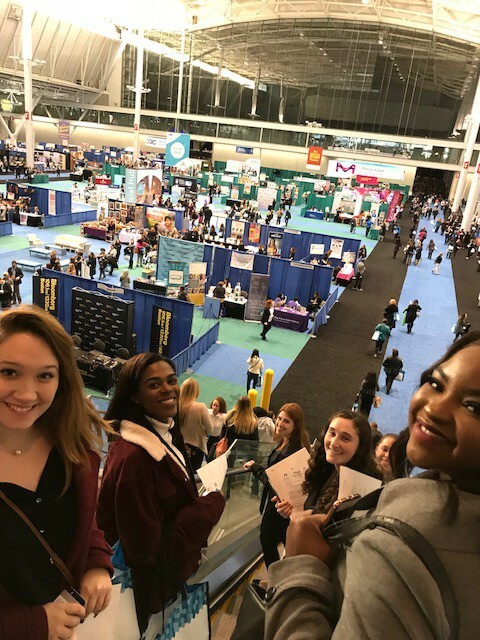 Mayor Marty Walsh and Governor Charlie Baker spoke to the accomplishments of Boston and Massachusetts regarding women’s empowerment. The exhibit hall hosted a variety of pavilions including a Women-Owned Business Marketplace. 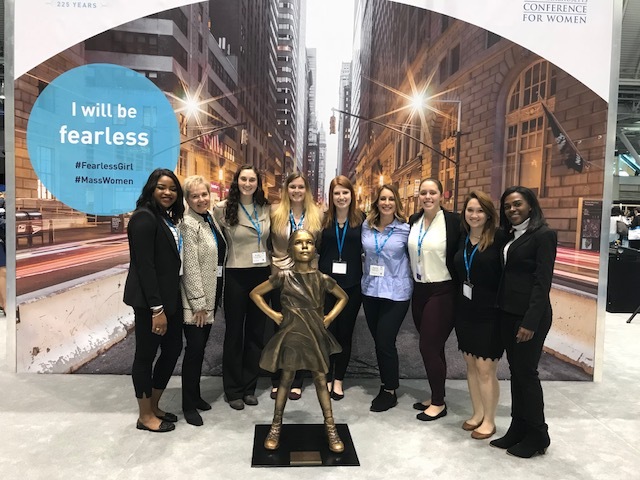 Our attendees gave testimony on their experience at the 2018 Conference.